Diversity Game Changer of the Year is presented to Asurion by award sponsor Splunk. Asurion’s diversity & inclusion efforts are led by Rachelle Bing, VP of Finance, who has been at Asurion for 8 years. Diversity & inclusion are a passion and she strives to infuse them at Asurion and in the Nashville community. She is proud to be a part of a company that fosters an inclusive work environment and to represent Asurion for this award. 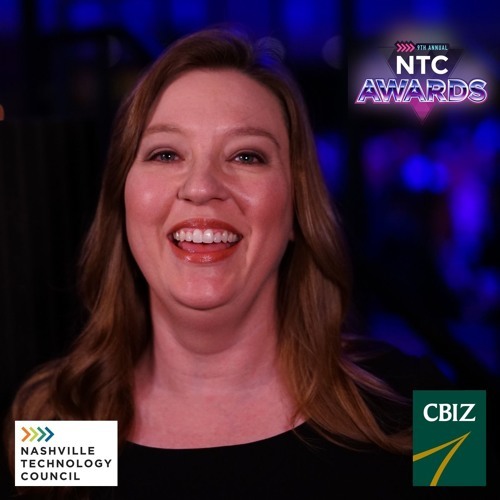 The podcast for the 9th Annual NTC Awards is sponsored by CBIZ. CBIZ is your premier employee services administration and consulting firm. Learn more at CBIZ.com or contact Amy Sutton at asutton@cbiz.com. This episode is a production of Relationary Marketing, produced by Chuck Bryant and host Clark Buckner, edited and mixed by Jess Grommet. Photography by Clayton Dunn.